One may feel guilty when shopping, but when a portion of your money can go to a worthy cause, why hesitate? The brands below empower women to feel pretty and powerful. Stock up on one of Clinique‘s best sellers while giving back. 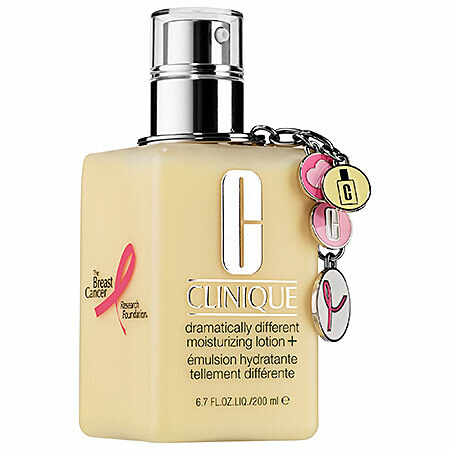 This special-edition of the reformulated moisturizer, Dramatically Different Moisturizing Lotion+, creates smooth, healthy-looking skin and will donate $10 to the The Breast Cancer Research Foundation®. This $47 product is available online for $38. 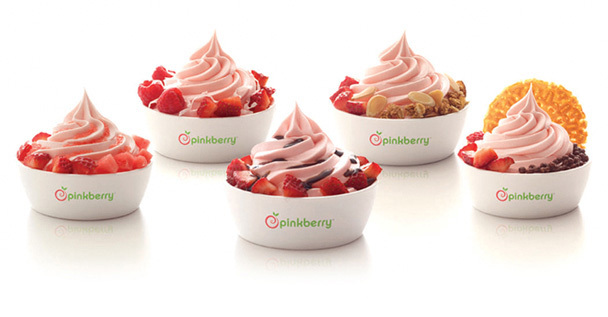 Pinkberry will make a donation to Fashion Targets Breast Cancer for every swirl sold in October. 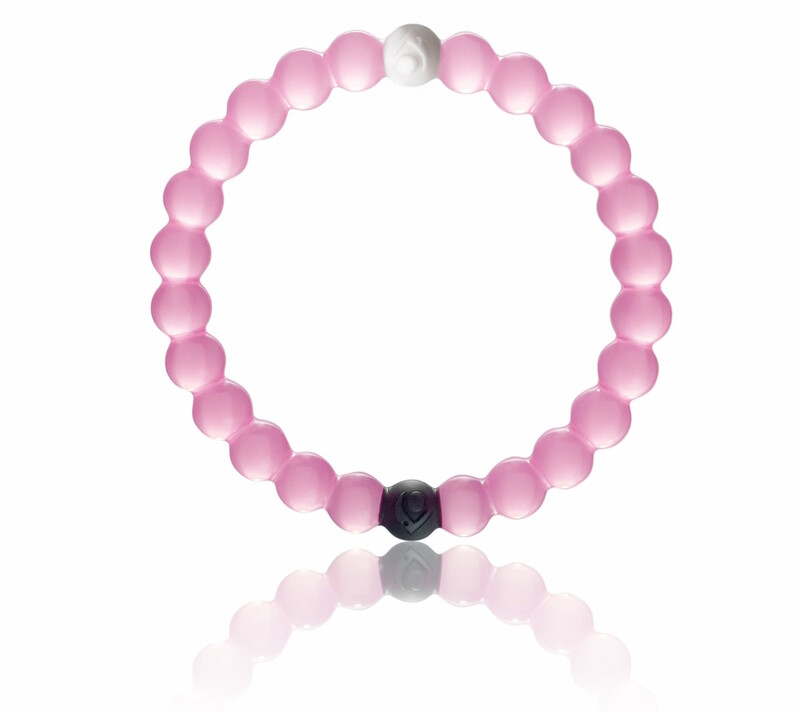 Lokai will donate $1 to the Susan G. Komen Foundation for ever limited-edtion pink bracelet sold in the month of October. Available online for $18. 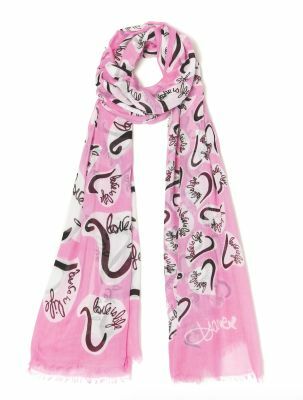 Diane Von Furstenberg will donate 100% of proceeds from this light, colorful scarf going to the Bright Pink organization that supports breast cancer research. Available online and in select stores for $98. 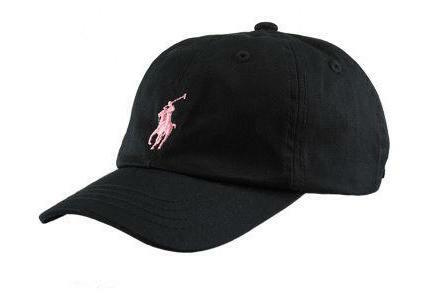 Shop Ralph Lauren‘s Pink Pony collection and at least 25% of the purchase price will go to the Pink Pony Fund of The Polo Ralph Lauren Foundation, which supports programs for education, research, treatment, patient navigation and prevention. 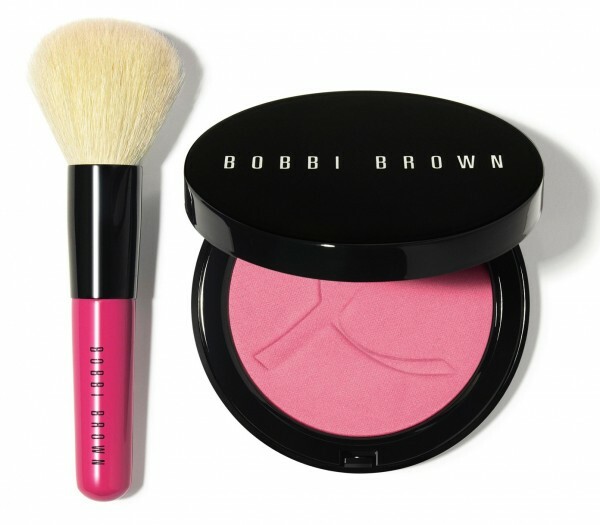 Available online, in-stores, Macy’s and Bloomingdales.